Quote of the Week: J.R.R. Tolkein. Do you have a favorite J.R.R. 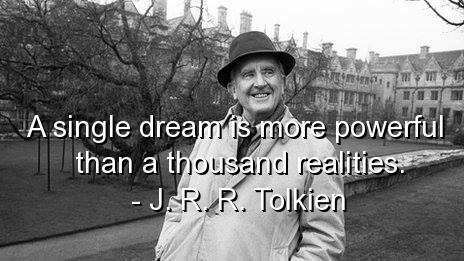 Tolkien quote? 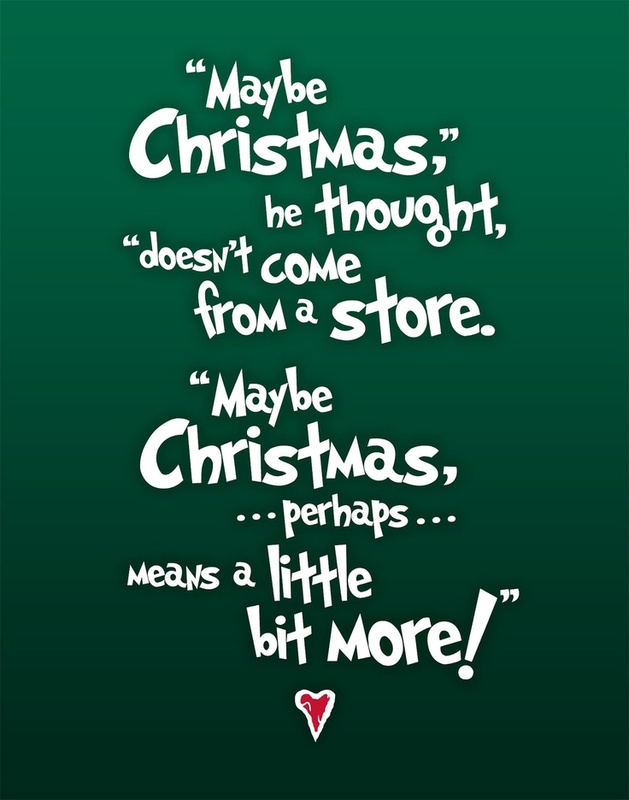 Something from one of his books or a tidbit of wisdom he shared? 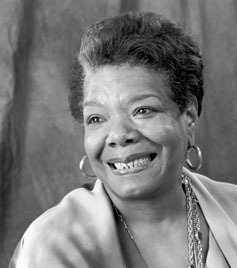 In honor of another great person we lost this week, Maya Angelou. 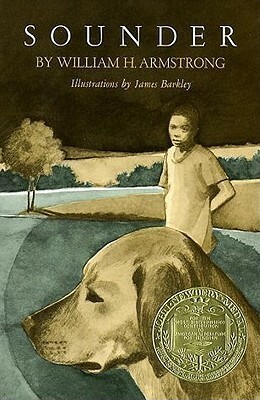 One of my all time favorite books as a child was “Sounder”. 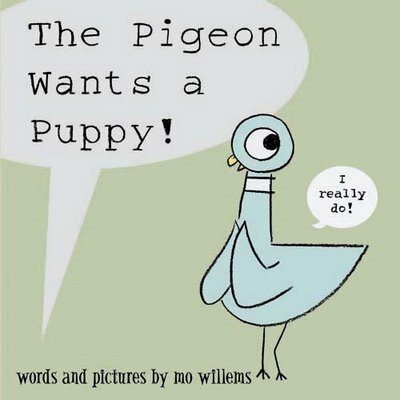 This book should be on every child’s to read list. 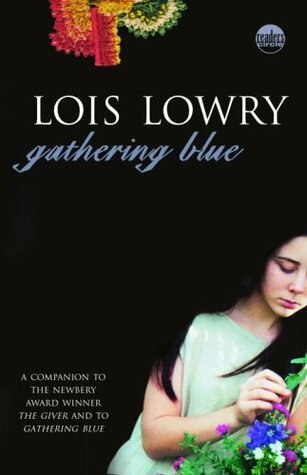 If you’re an adult and have not read this book, it’s a must.